Hey coffeeholics! How is your skin lately? Well I’m pleased to say that the acne on my skin, especially my face, has not been making an appearance that much ever since I’ve been using Proactiv. 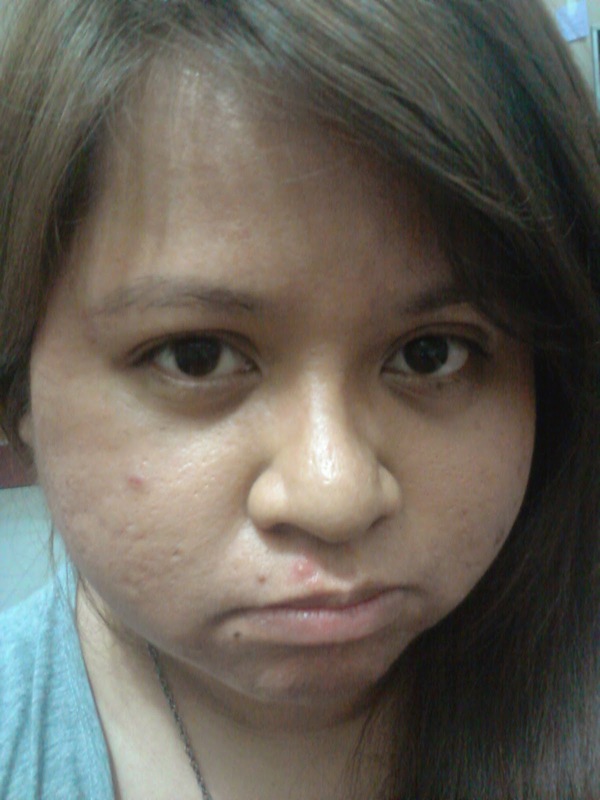 I haven’t had any major zits for several months already! Well, I’m pretty much sure you wanna know how this can also be true to you! Well here are some things you need to know and realize about the truth about acne. My BEFORE Pic. Yes I have zits around my mouth area, sometimes on my cheeks, forehead, or my chin area. Acne is the most common skin disease and very common to teenagers. Nearly everyone experiences acne at some point in life. Honestly, I’ve been having acne ever since I was in high school! It may last for a few months or a few years. An acne blemish begins approximately 2-3 weeks before it appears on your skin’s surface. So while it may seem you get a pimple overnight, what you’re actually seeing is the final stage of a much longer process. Shocking right? 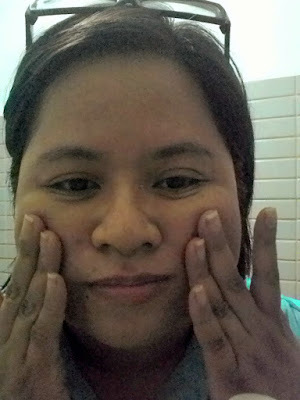 So the saying that you got pimples because napuyat ka kagabi is NOT TRUE! It actually starts in your sebaceous hair follicles – the tiny holes you know as pores. Yes PORES. Deep within each follicle, your sebaceous glands are working to produce sebum, the oil that keeps your skin moist and pliable. As your skin renews itself, the old cells die, mix with your skin’s natural oils, and are sloughed off. Under normal circumstances, these cells are shed gradually, making room for fresh new skin. Dead skin cells may block the pores, resulting to over accumulation of oil underneath. Bacteria that live on the skin naturally begin to grow and multiply in this site, triggering an inflammatory response causing a red, angry pore that we may see as pimple already at the tail-end of the acne formation process. I guess the next logical question would be – what provokes acne? Contrary to popular belief, acne is not caused by eating too much chocolates or oily foods, nor does it occur exclusively on teenagers. Acne is a cyclic process that everyone experiences, and can occur at any age. Stress, periods, climate, cosmetic products (comedogenic), drugs and industrial chemical are factors that provoke acne. So maybe one sleepless night doesn’t provoke acne but the stress from sleepless nights can. Lam na! And now to the pressing question, how to prevent acne? Nourish - There is no miracle diet to clear acne, but a healthy, balanced diet can help your skin fight acne. Choose fresh, unprocessed foods from all four groups and drink eight glasses of water a day, or more when you exercise. Totoo. Our body is made up of almost 70% water so we need that. Cleanse - To maintain clear skin, stick to a daily acne-fighting skin-care routine. Gently wash your face with a soap-free exfoliating cleanser twice a day to remove excess oil, dirt and dead skin cells. Avoid over washing, which dries out your skin and causes it to produce even more oil. Protect - While small amounts of sun exposure may seem to clear acne at first, the sun actually dries your skin, causing it to produce more oil and dead cells, creating the ideal environment for blemishes. Avoid excess sun exposure and wear at least SPF 15 sunscreen every day, even if it's cloudy. Rest - A good night's sleep (7-8 hours) can do wonders for your complexion and immune system, which helps fight infection to clear acne more quickly. Exercise - Your skin benefits from an increase in blood flow and blood oxygen level achieved by exercise. If you are prone to body acne, wear loose-fitting, breathable clothing when exercising, and shower with an acne-fighting body wash soon after. Relax - Acne starts inside hair follicles, where your sebaceous glands produce the protective oil that keeps skin soft and supple. 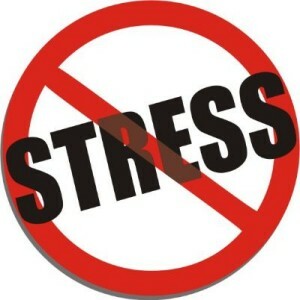 Hormones control these glands, and psychological stress affects hormone levels. Too much stress can yield too much oil and trigger the acne cycle. So relax—take a bath, go for a walk, do yoga or whatever you want to make you feel happy and calm. For me, that would mean reading a book! In all honesty, out of those 6 suggestions, I've only been regularly cleansing and protecting but not so much on the others! I am soooo guilty of not doing the 7-8 hours of sleep. So if you want to promote a more acne-free atmosphere, a good night's rest is definitely a must! 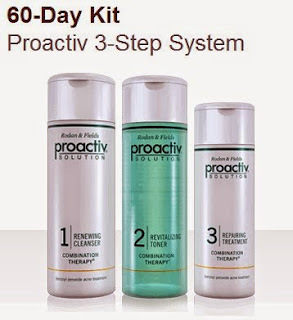 But still, I think the most effective way is to use the Proactiv Solution Combination therapy. 1. The Proactiv Renewing Cleanser (Step 1) and the Proactiv Revitalizing Toner (Step 2) works by removing dead skin cells, ensuring that the pores don’t get clogged. The Proactiv Revitalizing Toner (Step 2) removes excess oils. 2. The Proactiv Renewing Cleanser (Step 1) and Proactiv Repairing Treatment (Step 3) kill the bacteria and prevent proliferation. 3. The Refining Mask helps reduce the inflammation and swelling. Proactiv is designed to attack acne “proactively” – delivering the right concentration of medicines and acne-care agents, in the right order and concentrations, to help control the acne cycle before breakouts occur. 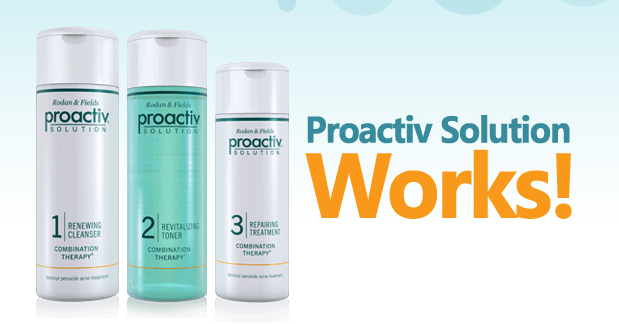 If you have acne, Proactiv Solution is the key to clear complexion. Proactiv is safe and effective for almost everyone with mild to moderate acne – healing the breakouts you may have today and keeping your complexion clear by helping to prevent future breakouts. By clearing your skin, Proactiv also helps blemishes from leaving behind permanent scars. Proactiv combines mild concentrations of antimicrobial acne medicine with botanical skin-care agents to gently remove excess dead skin cells and oil (to keep pores from clogging); to kill acne causing bacteria inside pores; and to soothe redness and irritation. Try it. Promise, you won’t regret it. My face is now clearer and pimple free ever since. You can check out the Proactiv Solution comes in 30-Day kit (P2,495) and 60-Day kit (P3,995) and is available at all Watsons nationwide.